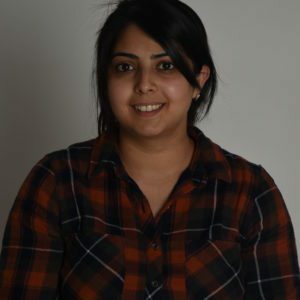 Rihab completed her BA Hons in Childhood Studies and joined the BiB team in 2010 to work as a Community Reseach Administrator. She has worked on various studies and is currently working for the BiBBS project. I like the thought that the work I do with BiB is making a difference to the lives of such a large group of people. My favourite toy as a child was my tea set, so I could have tea parties with my teddies.